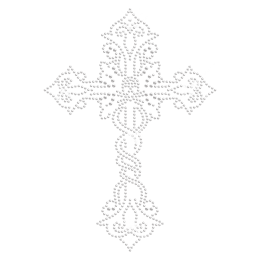 Where to find the special twinkling cross transfers? CSTOWN is always the right place. 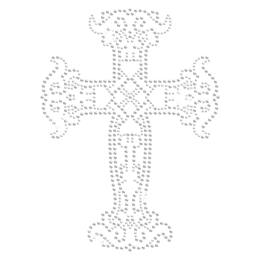 We offer superb Exquisite Cross Iron on Crystal Design for t shirt to you here. It is 5.0 X 5.9 and comprises Crystal, Teal Blue, Jet Black. 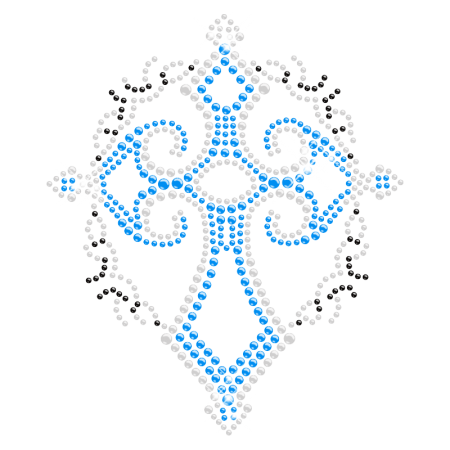 Made up of Rhinestone, this design will make you stand out in the crowds.